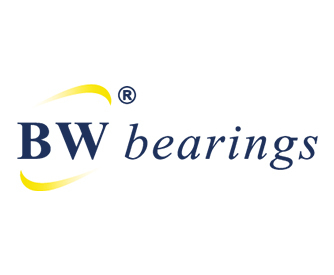 BW bearings is Rolman World Groups own brand range of Quality and Value bearings and automotive spare parts. 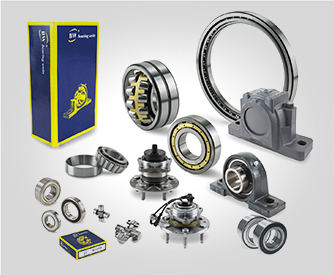 Our range covers Automotive wheel hubs, tensioner bearings, standard Ball, Roller and Needle bearings and Industrial size sphericals, cylindricals, taper roller bearings and a range of Plummer and Pillow block units, and many specialised bearings for key industrial applications. 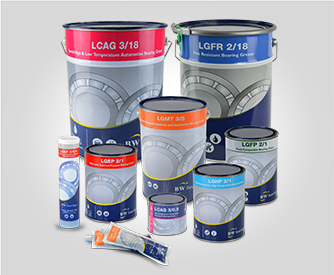 Manufactured to ISO standards BW products are rigorously tested and a competitive alternative to premium brand products. To ensure you are buying genuine BW products we recommend you ONLY buy direct from one of our accredited branches or distributors!